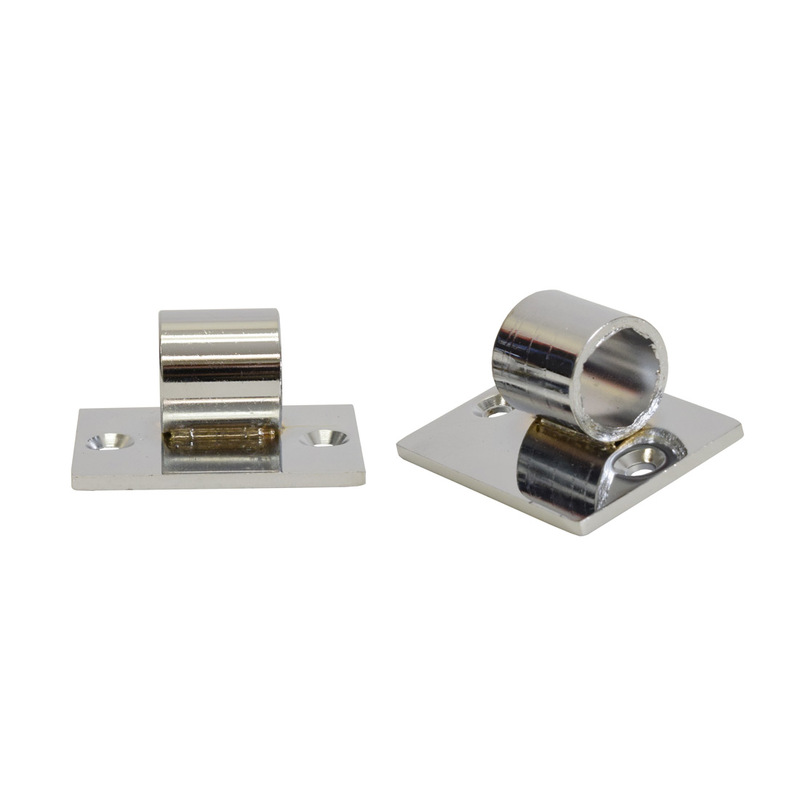 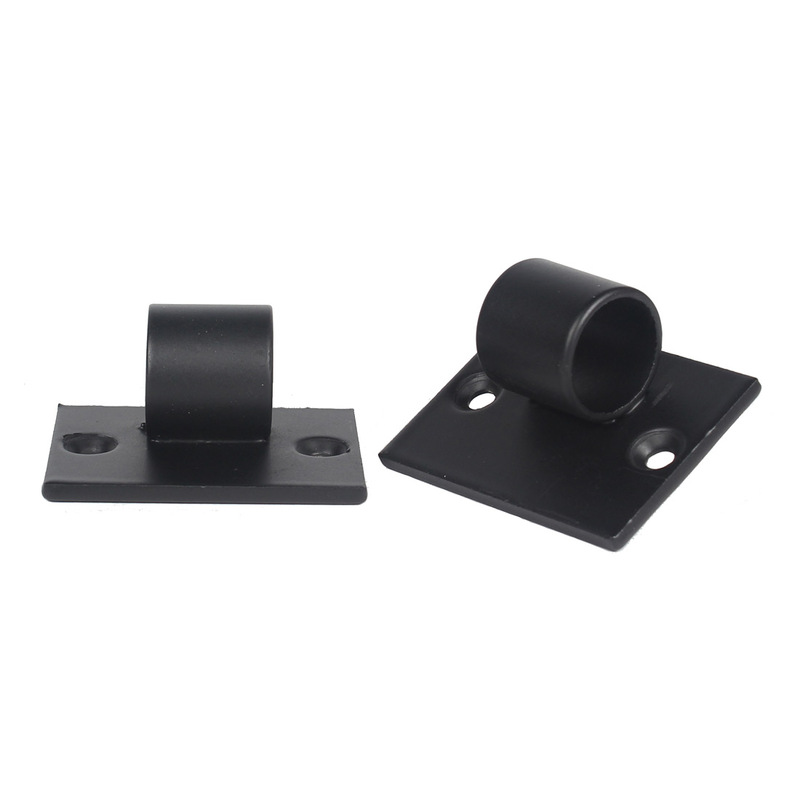 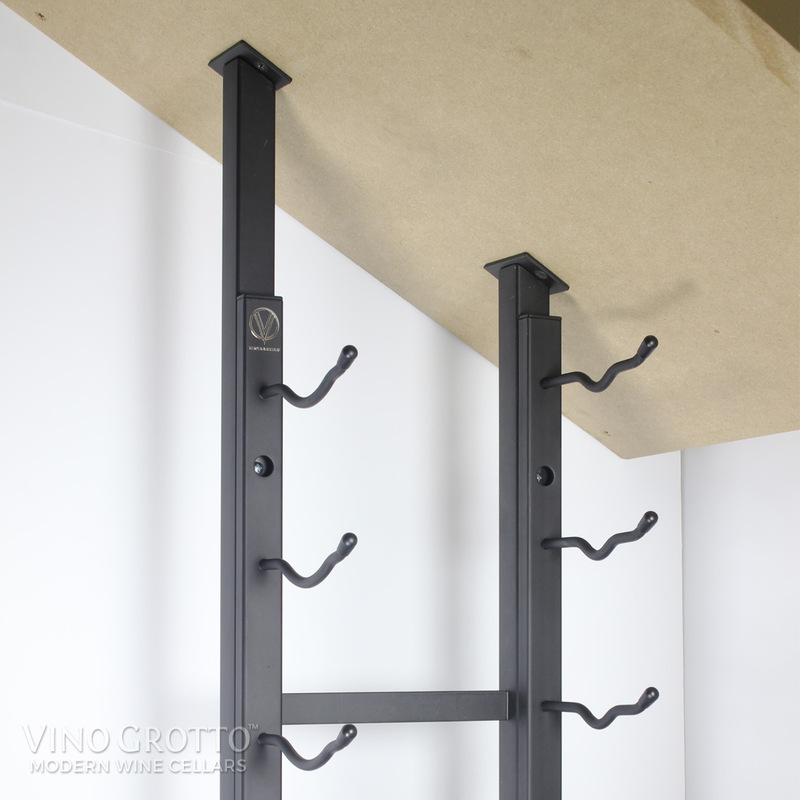 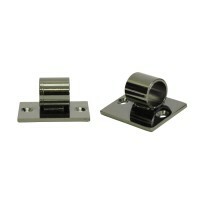 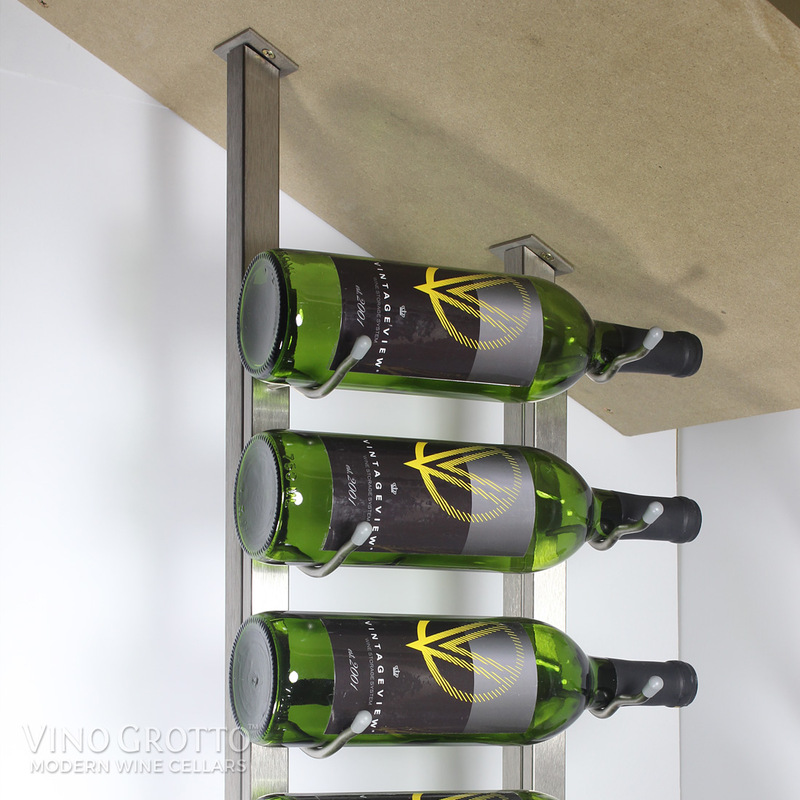 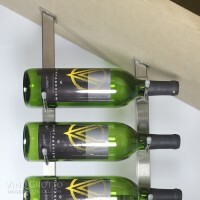 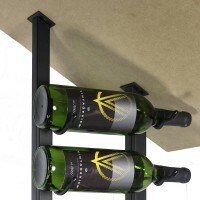 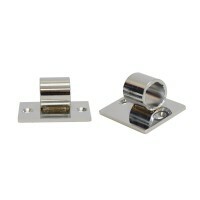 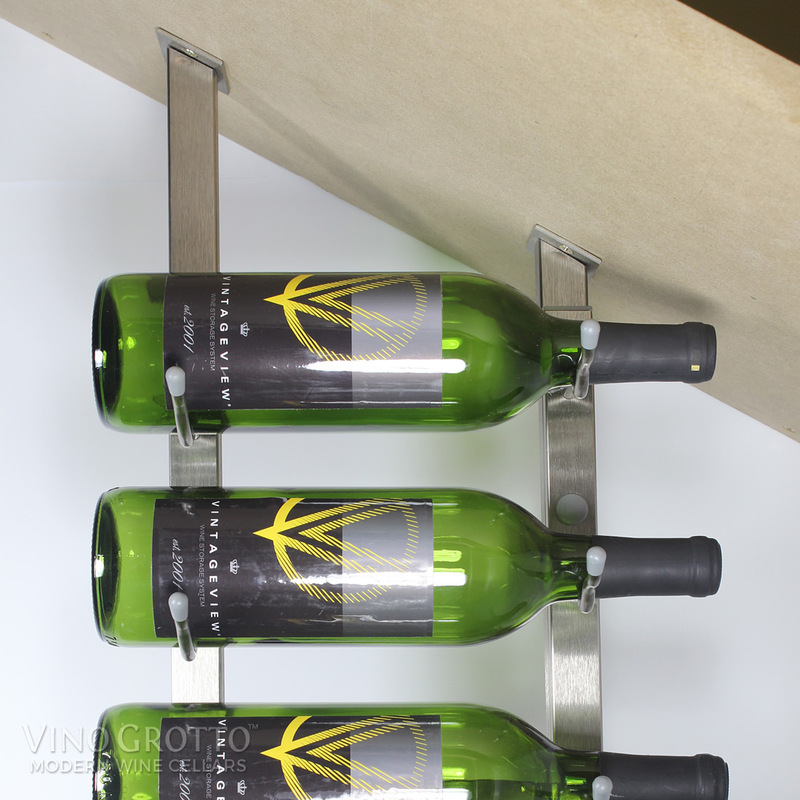 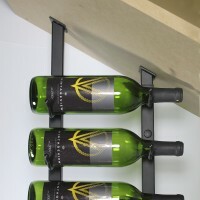 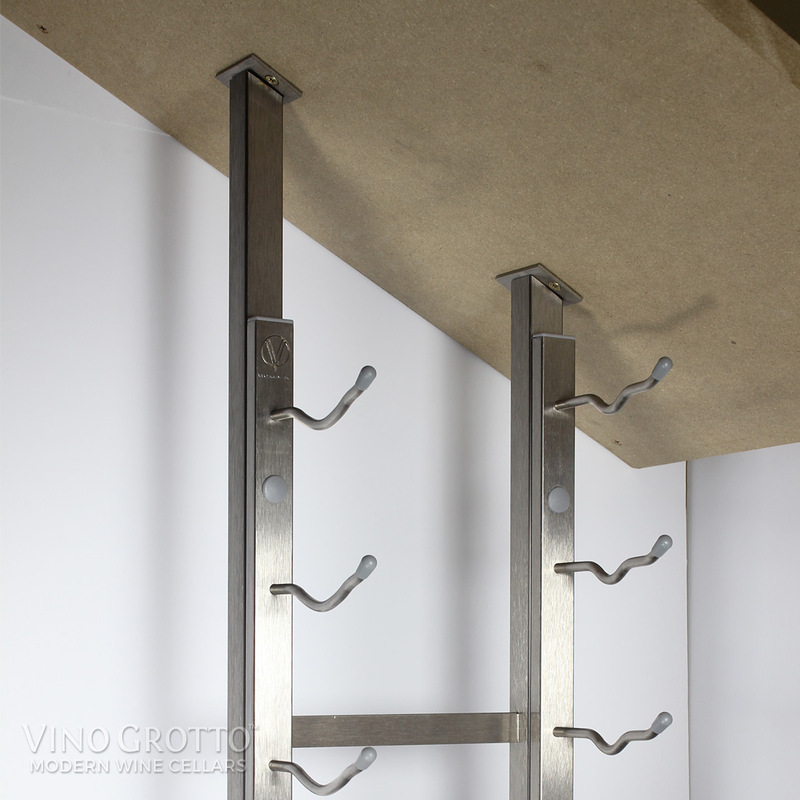 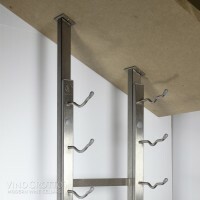 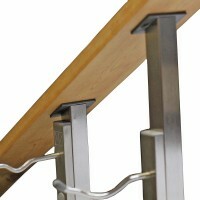 Replaces the standard mounting plate on the Floor-to-Ceiling Mounting Frames. The FCF angled base plate allows you to securely attach the floor-to-ceiling frame to a sloped ceiling or a wall instead of a flat ceiling. Each set includes two pieces, enough to mount one end of each frame. 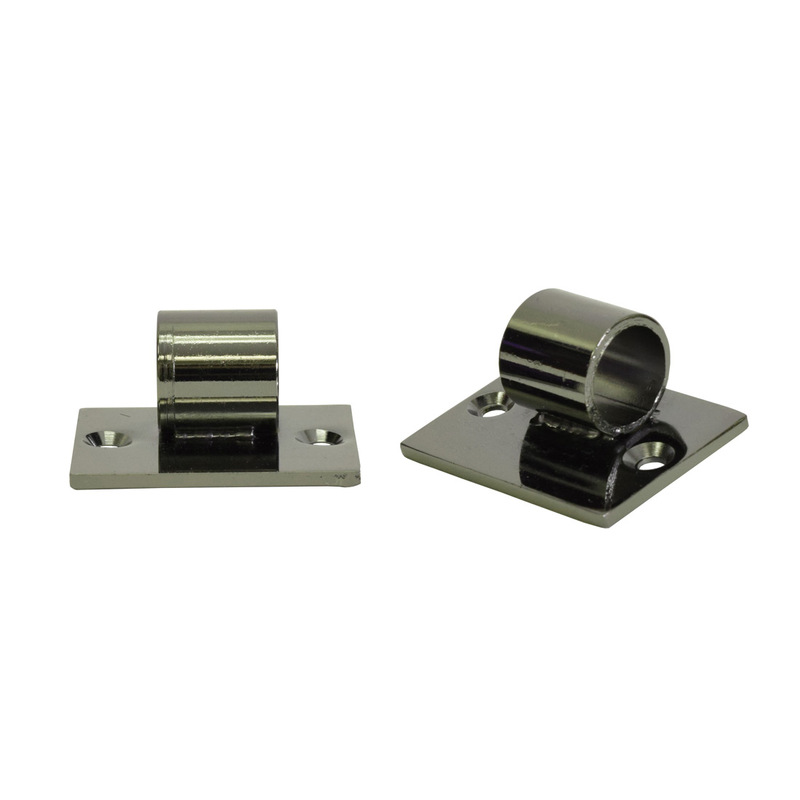 *To use FCF-ANGLE, existing FCF mounting plate may need to be removed in field.